The deadline to sign up to the Puro Sabor Festival 2017, the cigar festival that is held every year in Nicaragua, is coming closer. The attention regarding this event has been in constant increase, with a higher participation rateyear after year, due to a well made program and the event organization: the ticket includes food, accommodation, trips and all the events during the entire Festival. All you have to do is land at the airport of Managua and enjoy every single day, without other concerns. Arrival at the airport. The shuttle service of the Festival will take you from the airport of Managua to the hotel in Granada. After the check in, you can visit the beautiful city of Granada, one of the most beautiful place in Nicaragua to explore. Immediately after breakfast, there will be a guided tour dedicated to the beautiful architecture of Granada, included is a little excursion through the islands, that were formed following the last eruption of the Mombacho volcano, in 1570. Over 360 islands are scattered in the lake Nicaragua. In the afternoon you can choose between various options, among those are a visit to the market in Masaya, a tour through the Mombacho factory (located in Granada), or a close up view of the volcano, appreciating the celebrated “Lava Lake”. In the evening you’ll take the journey to the Pólvora fortress, on of oldest and well preserved of the city. After breakfast, you’ll be headed to Esteli. Lunch will be held a Plasencia and in the afternoon you’ll be able to visit many of the factories present. 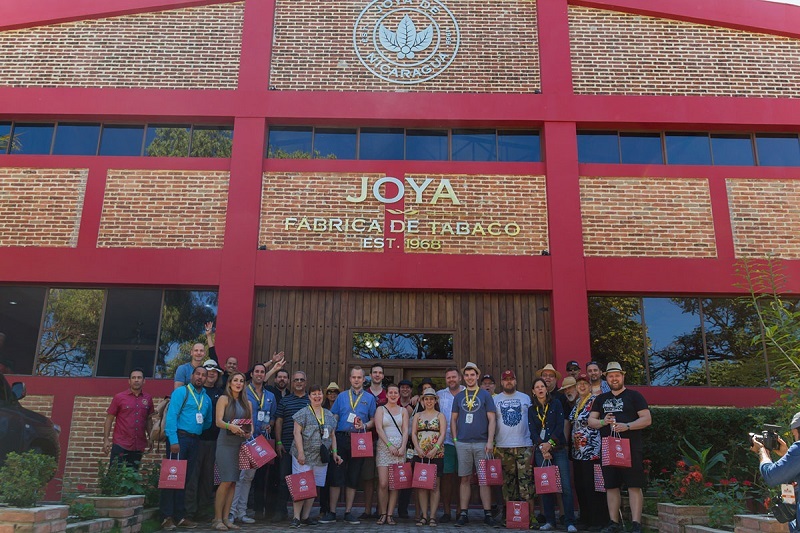 In the evening the dinner will be held at the oldest cigar factory of the country: Joya de Nicaragua. You can choose from different factories, for a guided tour, in which you’ll meet the owners in person. In addition, some cigars are offered to try. Lunch will be held at the La Estrella plantation, owned by the Garcias. 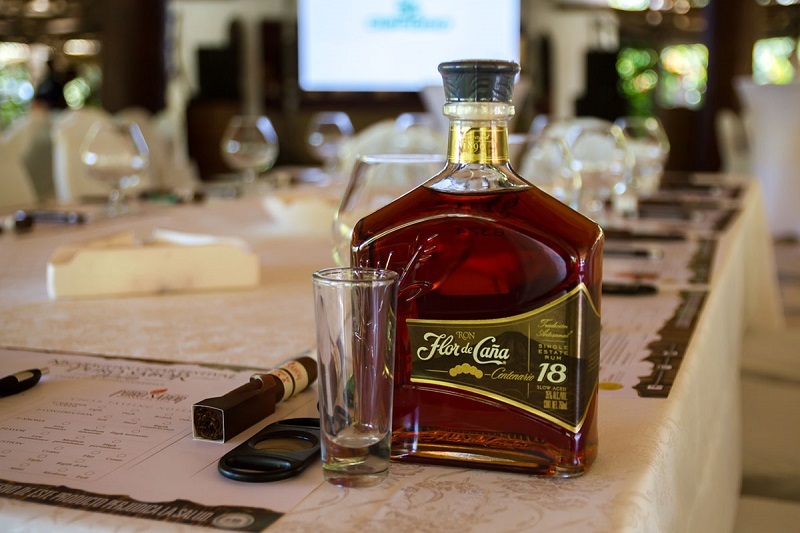 After lunch, there will be a pairing between Nicaraguan coffee and cigars, accompanied by a tasting panel. 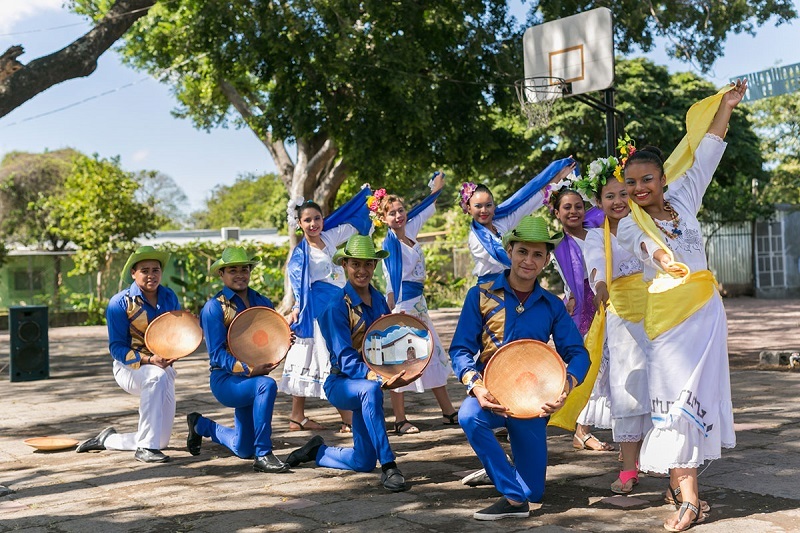 During the evening you’ll participate in a traditional Nicaraguan dinner. From the factories to the plantations. A tour immersed in the vast tobacco fields of Nicaragua, to see how the plants are cultivated and to touch the leaves that have made this country so famous. Lunch will be held at Padrón. Gala dinner in the evening, at the Oliva factory, in which the traditional charity auction, to sustain the social projects of the city of Esteli, takes place. End of the Puro Sabor Festival and return to the airport. You’ll find the complete program here! To register for the Puro Sabor Festival, click here!